Holy smoking cats! 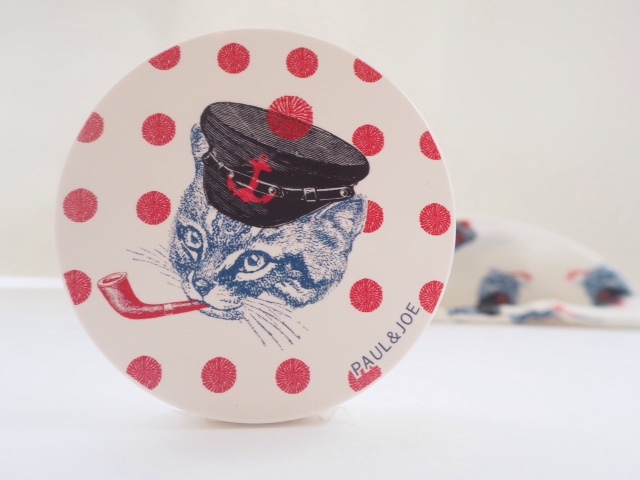 This Paul & Joe Pressed Powder is just hilarious – I’m pretty sure that cats aren’t allowed to smoke though… even a pipe filled with Capstan Ready Rubbed (that IS a real pipe tobacco.. I Googled!). 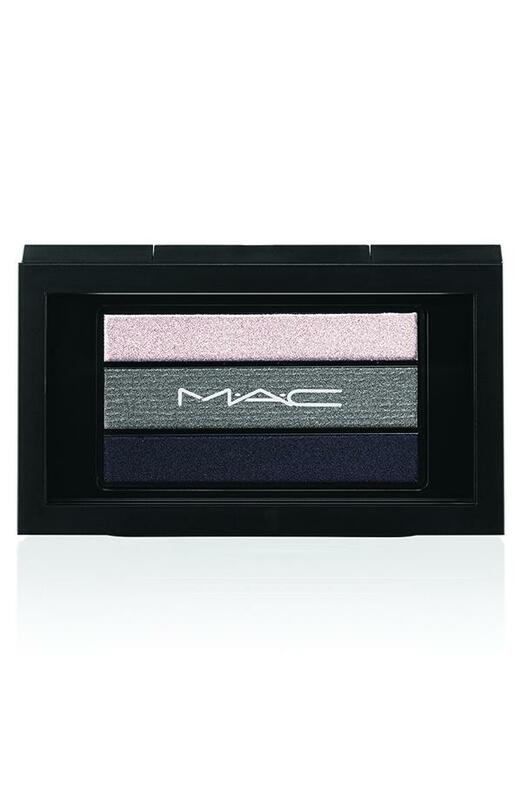 It’s scheduled for a March launch and is a brilliant quirky addition to all the new Paul & Jo launches of the season. You also get the silky bag – it’s so pretty – with a drawstring tie. I’m not sure I’d keep the powder in it myself but I know I”ll have a use for it no matter what. 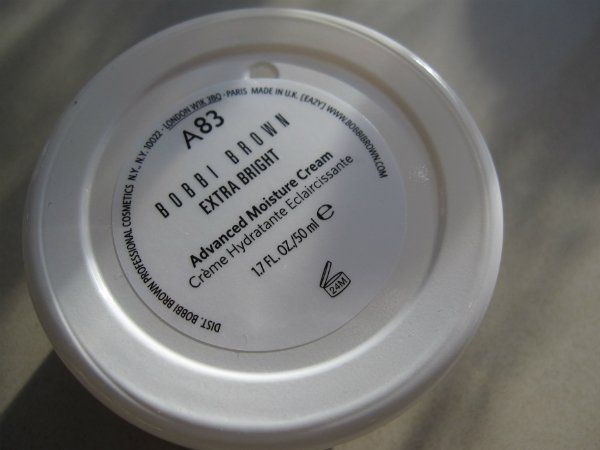 There are two shades of Paul & Joe Pressed Powder – one in a pink hue and the other multi-beige (as seen above). 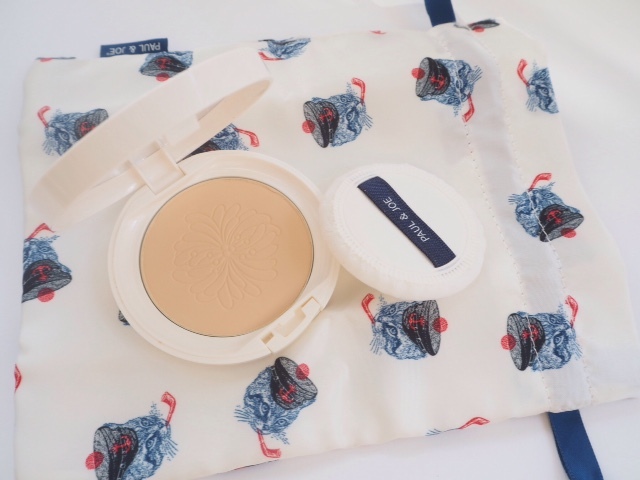 Paul & Joe powders always contain extra ingredients such as orange flower water and white lily extracts designed to keep the powder from being drying on the skin. Paul & Joe Pressed Powder is £28.